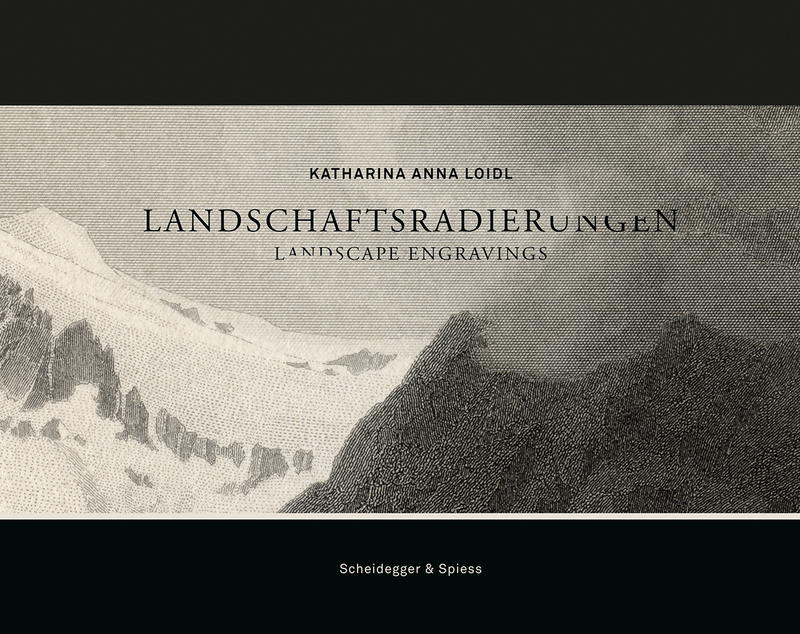 For her most recent series, Austrian artist Katharina Anna Loidl has reworked steel engravings of Swiss alpine landscapes, transforming the original nineteenth-century prints with an etching needle and burin. By carefully removing parts of the printer’s ink, Loidl also removes portions of the landscapes. In their place, she introduces simple geometric shapes, deliberately lacking in distinguishing architectural detail so that viewers are encouraged to imagine the addition of structures of their choosing—apartment blocks, industrial buildings, or sports facilities—to the idyllic images. Landscape Engravings brings together fifty of Loidl’s alpine landscapes. Vitus Weh;s essay examines the sublime and crystalline character of Loidl’s art, and Paolo Bianchi looks at aspects of romanticism as a fund, landscape as a sensation, and the art of repetition. By introducing spatial interventions to the idyllic, perhaps idealized, images, Loidl asks the reader to consider the impact of residential and industrial encroachment on the natural world and the value we ought to place on its preservation.